Learn how investors like Warren Buffett use Rule #1 strategies to accumulate wealth, and how you can use them to become financially independent. These podcasts give you tips to get out of debt, secure your bank account, and invest your gains. Get on the road to financial freedom with advice from some of the world’s top business and investing gurus. A company’s stock price doesn’t determine it’s valuation: learn how to find wonderful, undervalued companies that’ll yield big payoffs in the long term. 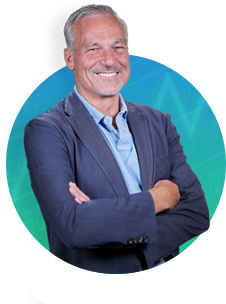 attend my live 3-Day Transformational Investing Workshop in Atlanta.